Sweden’s luxury car maker Volvo is planning to scale up its market share in the Indian luxury car segment to 10 per cent by 2020 from the current 7 per cent. The luxury segment in the country is dominated by German brands. 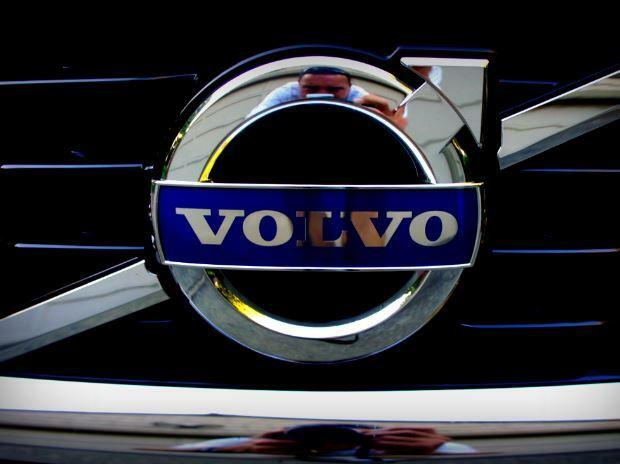 Volvo said it will also start assembling hybrid electric cars in India from this year. This will make Volvo the first car maker in this segment to assemble hybrid-electric cars in India. Next year, the company will start assembling full electric vehicles for India. Speaking to Business Standard after inaugurating a Volvo Personal Service (VPS) dealership in Chennai on Friday, Charles Frump, managing director, Volvo Car India, said Volvo's sales went up nearly 30 per cent in 2018, at a time when the luxury car segment grew only around five per cent. The company closed the year with a market share of around 6-7 per cent in the luxury segment, which is around 41,000 units a year. It closed 2018 with a sales of 2,638 units. The luxury car market is dominated by German players with Mercedes alone having over 40 per cent share, followed by BMW and Audi. The Tatas-owned JLR has a little over 10 per cent of the 41,000 units market. This is barely 1.5 per cent of the 2.5-million-units domestic car market in 2018. “We are certainly on a very good track for gaining market share. According to the reported numbers, we are rapidly moving up there,” said Frump, adding that one of the growth engines would be electric vehicles. The company aims to be the market leader when it comes to electric cars in the luxury segment. To achieve this vision, Volvo plans to start assembling hybrid-electric in India, beginning this year. This will be followed by assembling of full electric cars. Recently, the Centre reduced customs duty on import of components for electric vehicles from 15-30 per cent to 10-15 per cent. The company had set up a facility in Bengaluru. It plans to start local assembly of the plug-in hybrid variant of its premium SUV, the XC90, from this plant by the year-end. The facility was set up in 2018 to compete more aggressively in the Indian luxury car market. Locally-assembled Volvo models already account for 60 per cent of the sales in India. Volvo’s global vision is to have one million electric vehicle by 2025 and India will be one of the major markets to fullfil this vision, said Frump, while declining to share any targets for EV sales. He said infrastructure is not a concern today, its rather the mindset. Volvo India’s product portfolio includes the XC90, XC 60 and XC40 range of SUVs, the S60, S60 Cross Country and the S90 sedans, and the V40 and V40 Cross Country hatchbacks, besides the station wagon V90. The company plans to launch the S60 petrol and the PHEV concept vehicle in India next year.